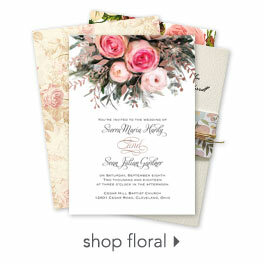 Give your DIY wedding invitations the perfect finishing touch with white shimmer pockets. Your invitation and enclosure cards tuck neatly into this quality folding pocket, which is designed to hold a 5 1/8" x 7 1/4" invitation card and enclosures measuring 4 7/8" wide and up to 5" tall. Clear seals are included for securing these invitation pockets closed.